Roasted Peanuts (77%), Roasted Peanut Flour, Peanut Oil. Suitable for vegetarians and vegans. Contains peanuts. May contain traces of other nuts. 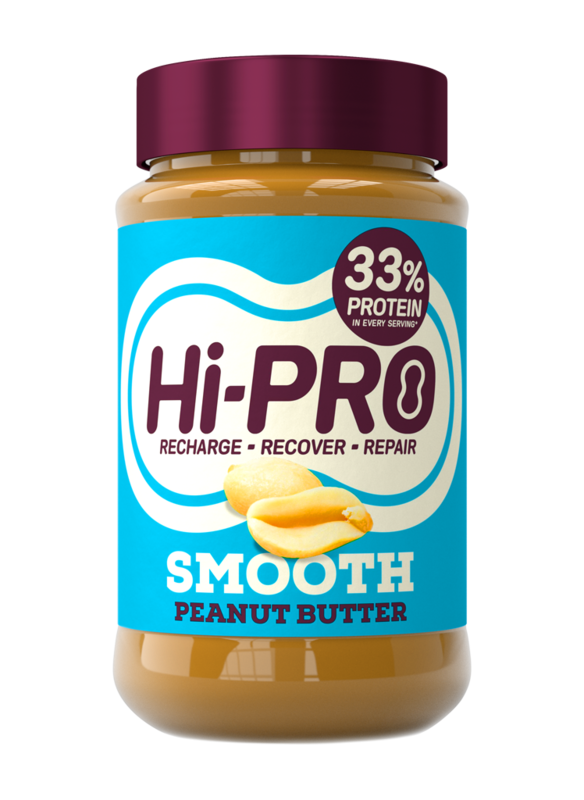 The Hi-PRO range of high protein peanut butters are available NOW in Sainsbury‘s, both online and in store. Get your jar here – Buy now.